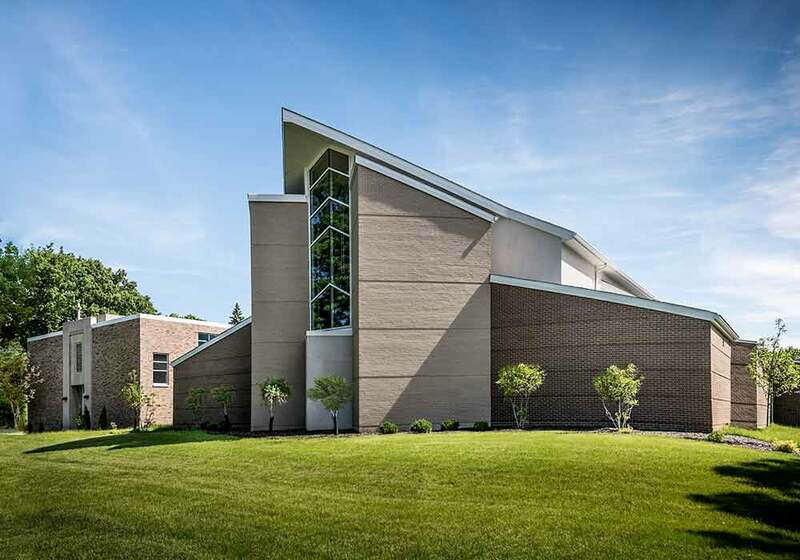 Craven Construction has a long history of building remarkable religious facilities in Cleveland at an affordable cost. From start to finish, the team works with their client to ensure the church fits within their unique specifications. 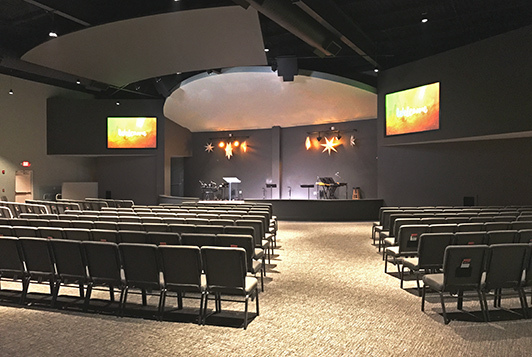 Every church community is different, and the Craven team strives to understand their client’s needs and what is the best direction for their worship space. 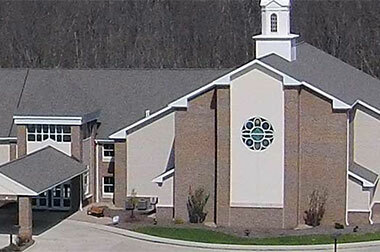 This unique perspective is what makes Craven Construction one of the top church builders in Cleveland. It is incredibly important to design a church with the congregation in mind. 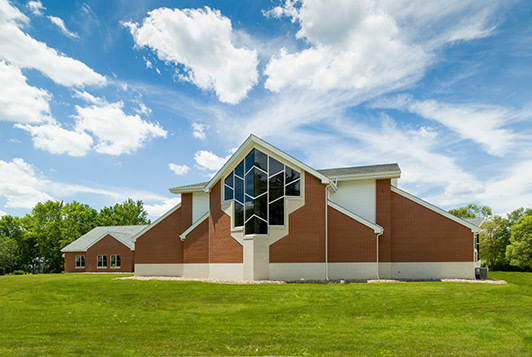 The process of church construction has challenges different from any other project. The Craven Team has the skills to tackle those challenges. Understanding how people will interact within the space given, especially in a place of worship, is one of the top priorities. The team wants to build a church that has the best form and function for their clients and their congregations; therefore, they are attentive to the different demographics and backgrounds of the local community. Keeping all this in mind, during the church’s design, will result in a product that brings more people in and keeps them coming back. Having a proven process is necessary for building a truly fantastic place of worship. From the beginning of master planning to putting the final touches on the facility, Craven Construction has a plan in place. By creating a tentative schedule and closely monitoring the budget, they constantly update the client throughout the project. Furthermore, their implementation of value engineering will help keep goals within reach while lowering all unnecessary costs. The team wants to use materials and products with the most utility and longevity to make your church stand strong for many years to come. 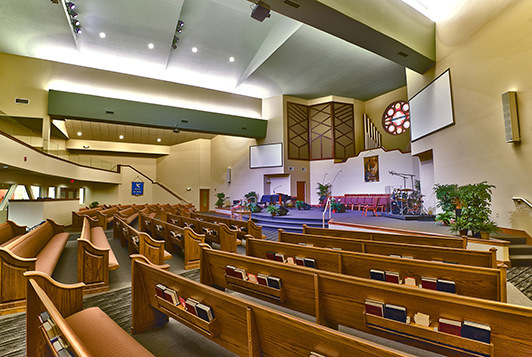 Craven Construction has been in the industry since 1988, and their team has built a reputation for building beautiful churches at a fair and realistic price. They keep their clients involved every step of the project to ensure the vision of the church is coming to fruition. If their clients aren’t satisfied, neither are they. Quality communication in the construction process is invaluable, and they encourage extensive input from their clients.